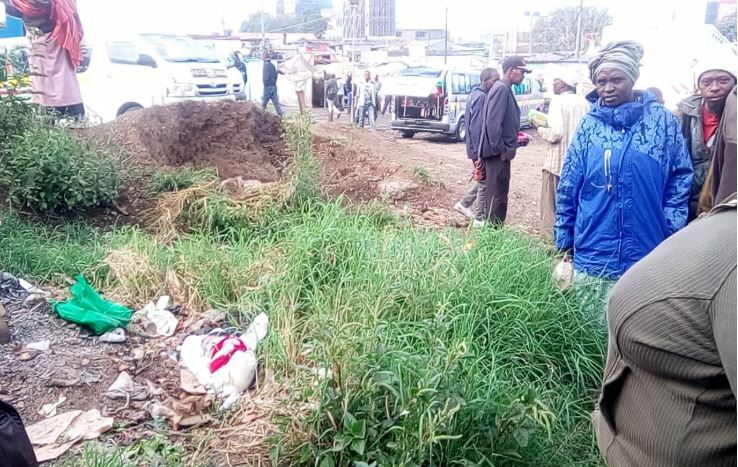 Residents of Nakuru are still reeling from shock following the discovery of a body of a newborn in a trash site. The toddler was reportedly found by street urchins who later alerted locals. The body was wrapped with a piece of cloth and dumped at a trash site near the Nakuru Railway Station. Business owners near the railway grounds suspect that the body was dumped at the site on Tuesday night. According to witnesses, the baby appeared to have been strangled. The locals expressed concern over the safety of newborns and urged mothers to seek help from medical professionals or from those running children’s homes instead of abandoning their babies. “It is inhumane for one to carry a baby for nine months only to dump it after birth when there are so many people unable to bear children,” a resident said. Police took the body to the Nakuru County public morgue and launched investigations into the matter.